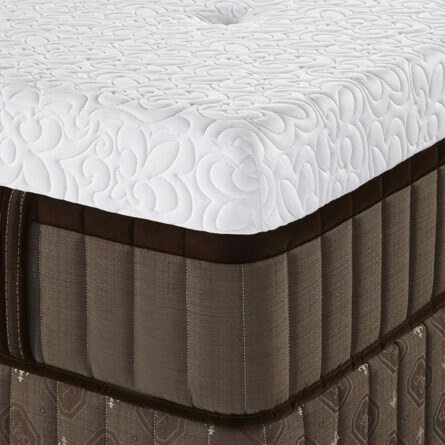 Great Mattress Brands. Outlet Prices! 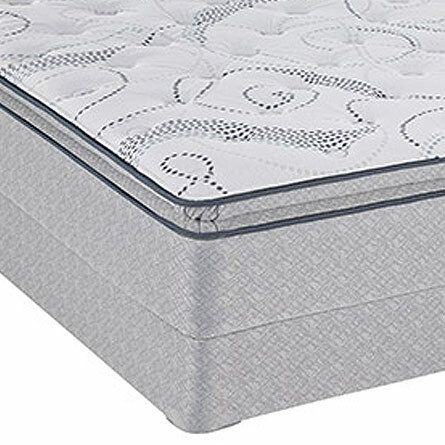 Is this the week you’ll find an incredible price on the exact famous brand mattress you’ve had your eye on? 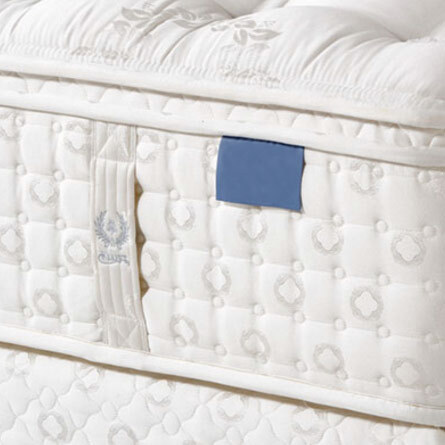 To get the most out of your Sleep City LoneStar Mattress Outlet shopping experience, it’s important to first understand what we call the Outlet vs. Retail Difference. 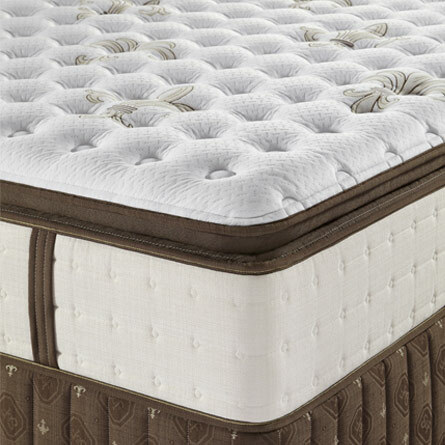 Retail stores are what most of us are accustomed to when shopping for a new mattress. Their agreements with manufacturers mandate that they can legally only go so low on their price. 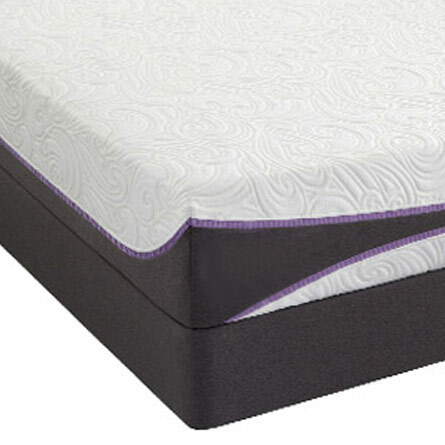 This is why all mattress retail stores essentially sell the same beds for the same prices. But not us! 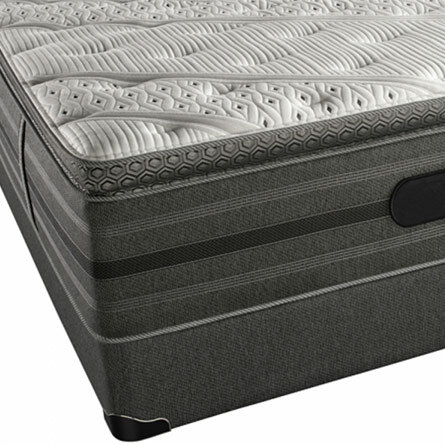 At Sleep City LoneStar Mattress Outlet, we sell the same luxurious name brand beds as the retail stores, but we acquire them through special licensing agreements that allow us to sell the same beds at extraordinarily low prices. The reason for this is that manufacturers often have overstock quantities or minor freight blemished supplies that they can’t legally sell for retail prices. These beds are identical to the beds you would pay twice as much for at a retail store. Looking for a specific brand? Chances are we have it! 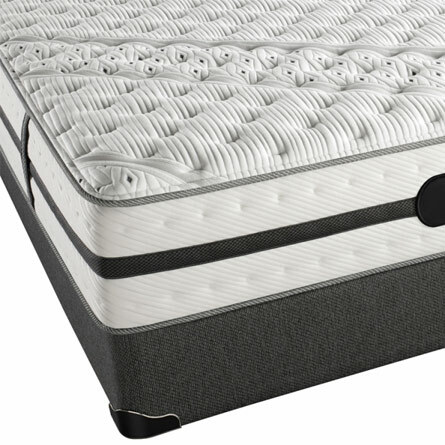 While the legal agreements we have with top, national manufacturers prevent us from reprinting their names and outlet prices on our website, we’re still able to include the following snapshots of the selection of mattresses you can expect to find every day at Sleep City LoneStar Mattress Outlet. 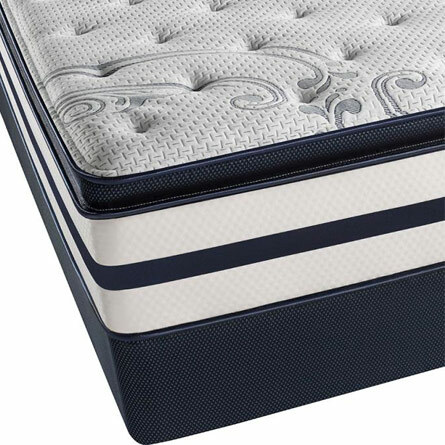 Americanstar Mattresses. High Quality. Competitive Prices. 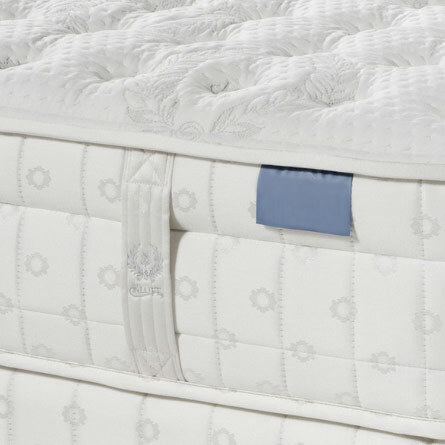 If you’re looking for a high quality, factory first mattress at the most competitive price, Sleep City Lonestar offers Americanstar mattresses to fit even the tightest budget! 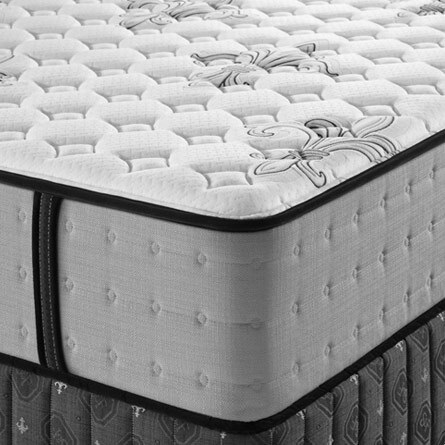 Price is for mattress only. No other discounts apply. 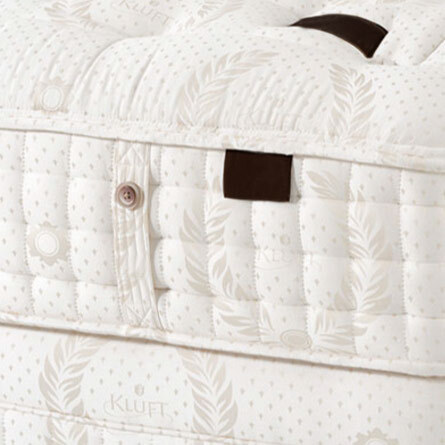 Discover your true sleep experience at a price you can afford! 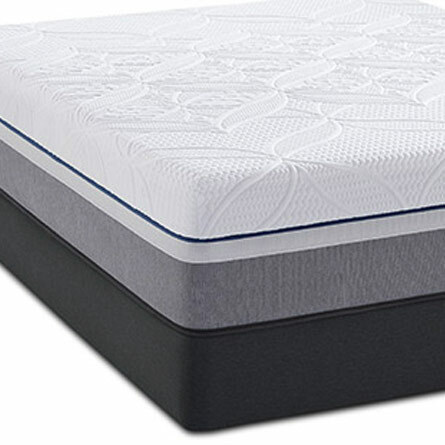 © 2017, Sleep City LoneStar Mattress Outlet.